Hi all. Welcome to this week’s linky party! With delicious fruits now in season, it’s easier than ever to fix up a healthy parfait for dessert. Today I have some yummy berry parfaits and crisps from our friends. Check out the creatively; then be sure and share your own projects at our linky below! It’s been rather cold around here the last few weeks and in much of the country, but luckily we can still get produce Fresh From Florida. In Florida, February is actually strawberry season. They even have their Florida Strawberry Festival in February and early March! The great thing about strawberries, is they not only taste great but they are great for you! They are a very wholesome food, rich in vitamins, which you can add to your diet and maintain a healthy lifestyle. Strawberries are also a very versatile food. They are a perfect addition to your breakfast, whether eaten alone, on top of cereal, mixed with granola or yogurt, or as an ingredent for muffins. They are also a great topping for a number of salads, and of course, the possibilties for strawberry desserts are endless! Today I’ve got a wonderful recipe for you! It’s a Florida Strawberry Parfait and it comes to us from our friends at Fresh From Florida. Directions: In a medium sized bowl, combine whipped cream cheese, sugar and lemon juice. Fold the yogurt into the cream cheese mixture. In four wide mouth glasses, evenly layer cream cheese mixture, strawberries and crushed graham crackers. Garnish with sprigs of fresh mint. Serve chilled. For more recipes and information, please follow Fresh From Florida on Facebook and Twitter. 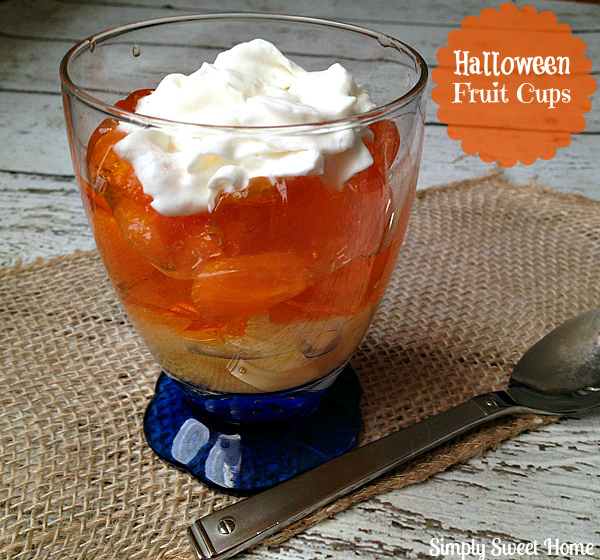 Since orange is the quintessential fall and Halloween color, it seemed like the perfect week for me to share these Orange Dream Parfaits. Previously I’ve shared my Orange Dream Pie, one of my husband’s favorite desserts. This is basically that same recipe in parfait form, and it’s super delicious! Directions: Heat water to boiling. Pour into a bowl. 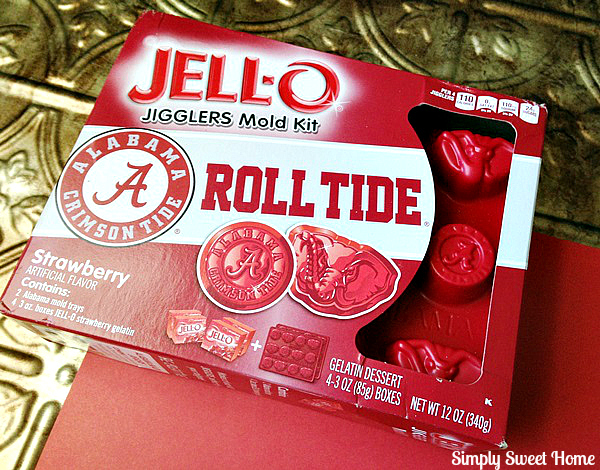 Add gelatin mix. Stir 2 minutes. until completely dissolved. Cool for 5 minutes. Pour into blender. (You must use a blender. A mixer will cause mixture to splatter.) Place softened cream cheese in blender, and blend well. Pour into large bowl. Slowly add 8 oz of whipped topping. 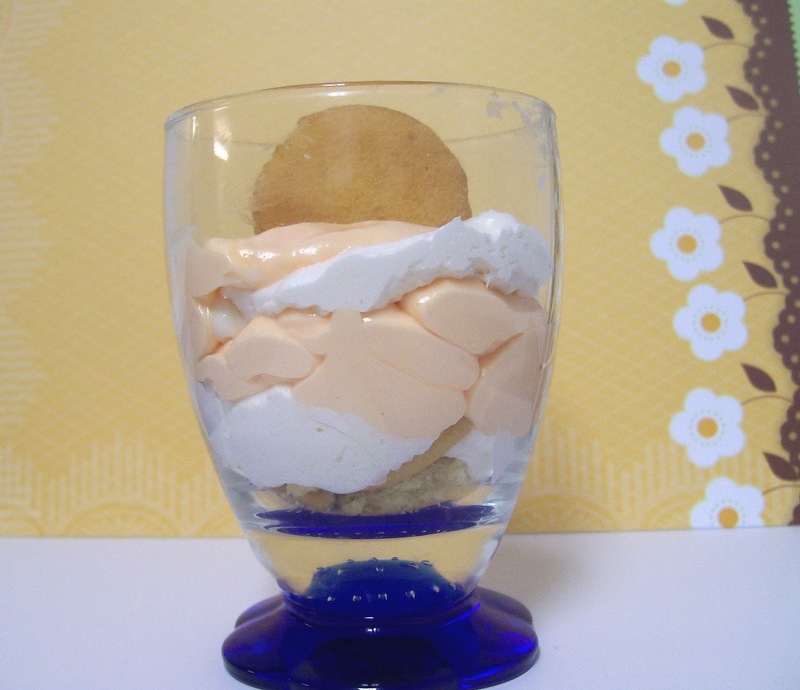 (The other half of the container will be used to layer with in the parfaits). Blend well. Crush half a box of Nilla wafers (or other cookies of your choice). 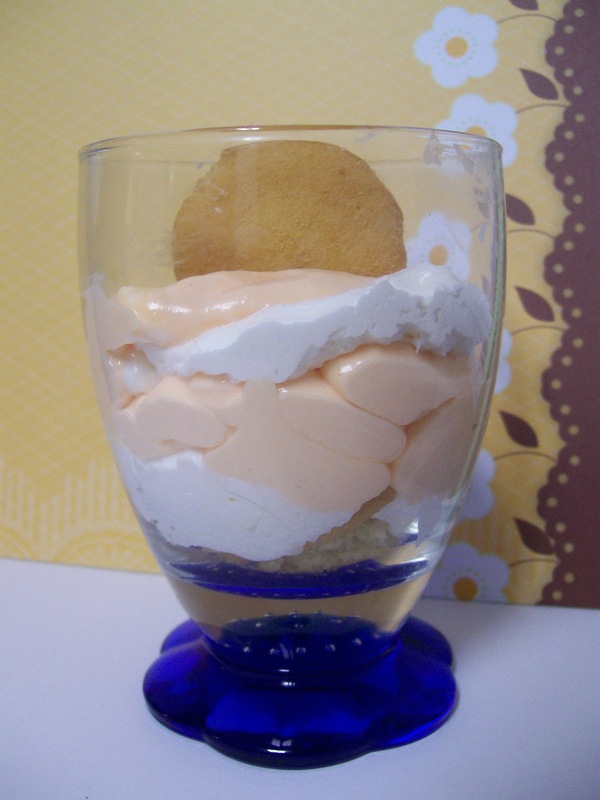 Layer cookies, orange mixture, and whipped topping into cups. Garnish with additional cookies and serve.